Burma or Myanmar, the Thai embassy is located in Yangon the capital city. 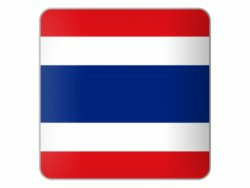 Speak to the embassy staff about visas to Thailand or about trade relations between Myanmar and Thailand. The cross border trade has seen an increase over the past few years and Myanmar is set to become the new growth point for Asia. 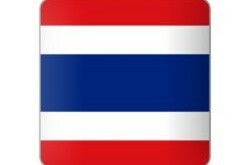 The contact details and map is listed below for the Thai embassy in Burma. Visa Hours : Application for Visa/Legalization 09.00-11.30 hrs.Collection of Visa / Legalization 14.00-17.00 hrs.